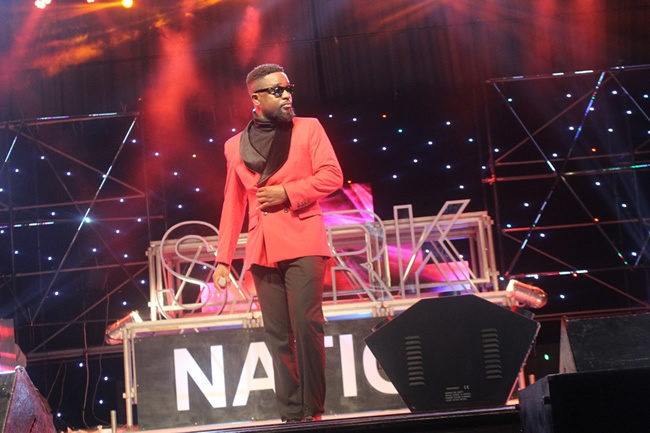 Multiple award-winning Ghanaian rappers, Sarkodie has ended 2015 with arguably the biggest concert in the year, the Rapperholic concert. 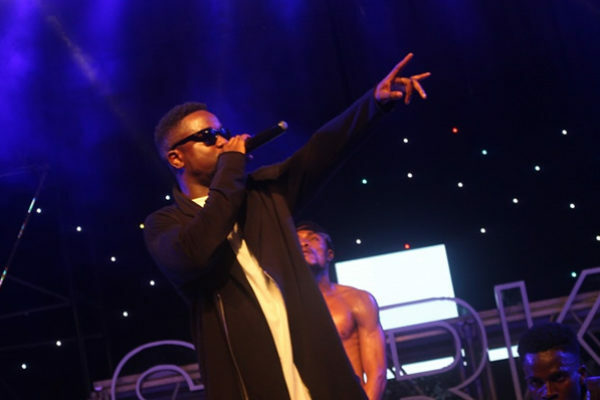 For about two hours, Sarkodie was on stage delivering great performances. 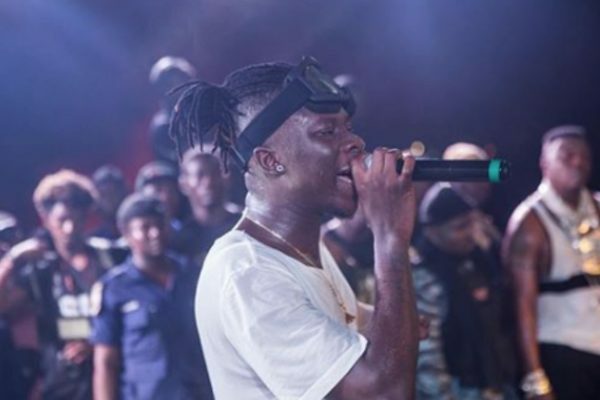 He was joined by chat topping artistes and great surprise appearances including by Wizkid, Fuse ODG, R2bees, Samini, Jupita, Shatta Wale, Ofori Amponsah, Efya, Pappy Kojo and Joey B, Tee Phlow, Tinny, Killbeatz, Shatta Wale, Ofori Amponsah and many others. Before Sark came on stage artistes like VVIP, E.L, Strongman, Episode, Rudebwoy Ranking and others took their turns to entertain the crowd.